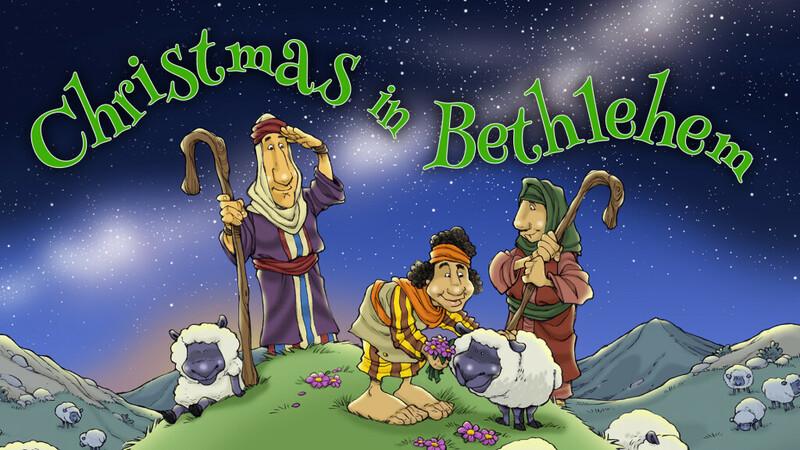 Bawb gets a special delivery each week that shows up in four different Bible stories about David. 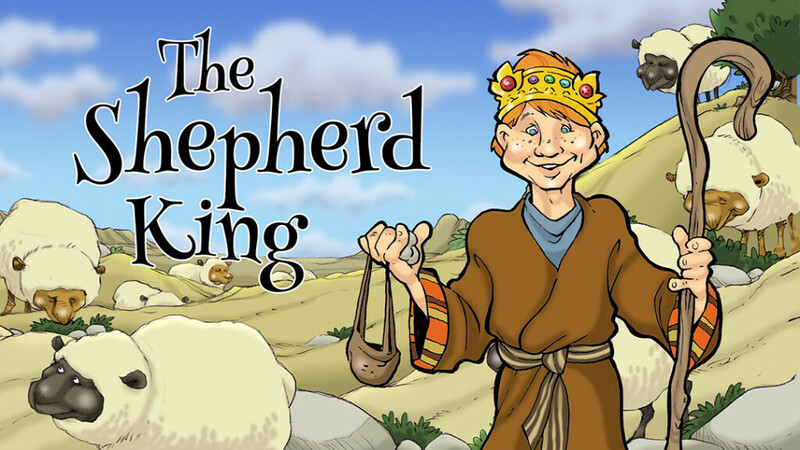 This video series will show kids how the shepherd king got his help from the LORD, and we can too. 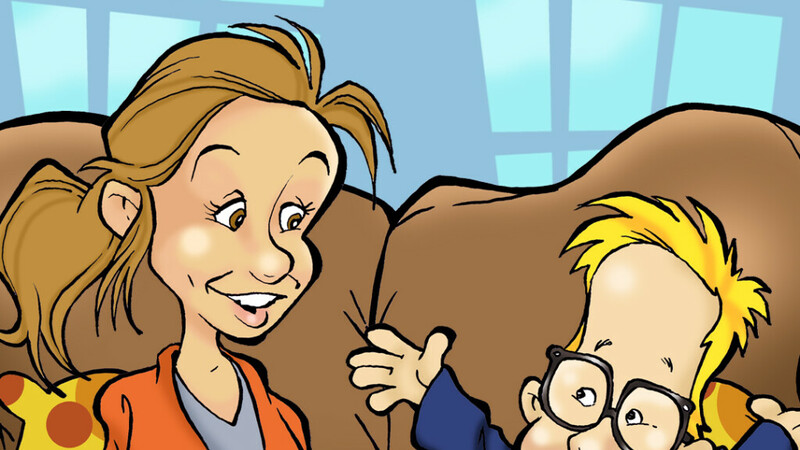 What did God help David do? David was the ultimate underdog. No one believed in him. He was small and young, and had no experience, and everyone, including his own family, reminded him of his shortcomings. But David was bold, brave, and confident anyway. 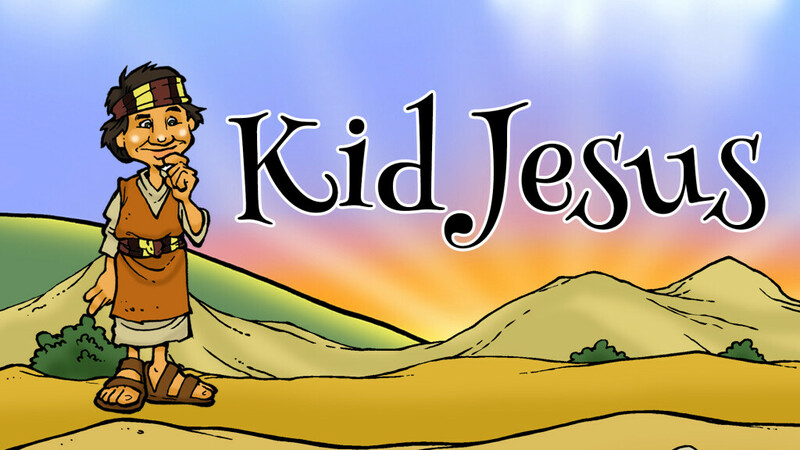 He was a simple shepherd boy, but he’d seen what God could do. David was 100 percent sure that if God could help him defeat a lion and a bear, then what couldn’t he do? David believed without a doubt that the power of God was greater and stronger than anything he would or could face. It’s all too easy to let the voice of discouragement convince us that we are not enough, that we lack experience, or are not qualified. But don’t we all want to be more like David in this story? David embodied boldness and bravery that could only come from having confidence in the Lord and what he had done. Knowing and trusting Jesus gives us every reason to have the same assurance David had. Confidence in ourselves – whether we have that or lack that – doesn’t matter, and neither does what we have to put on our resume. We aren’t trusting in ourselves, after all. And our assurance isn’t self-assurance. We are trusting in God, who is capable of all things. 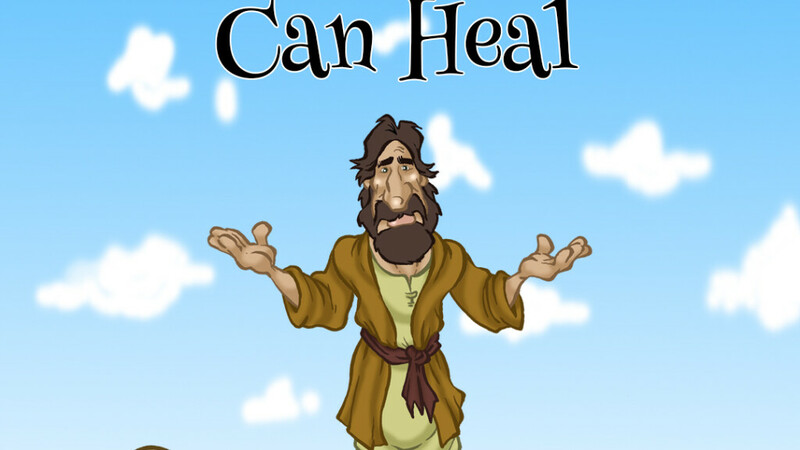 There is nothing he cannot do. 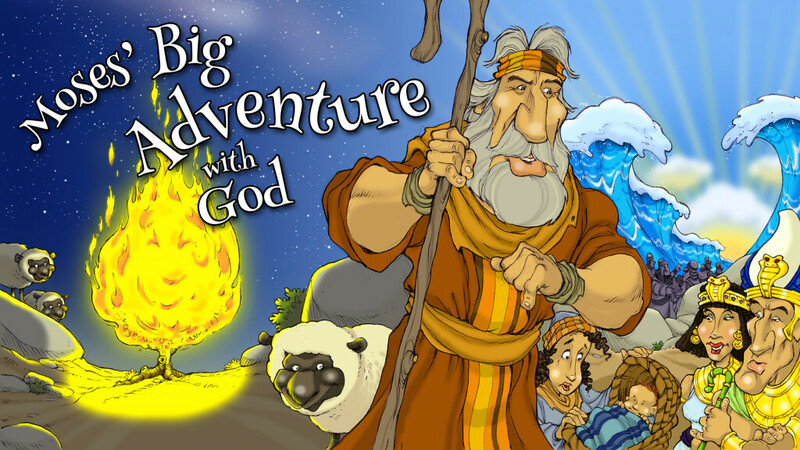 The Bible verse we are teaching the preschoolers this month is Psalm 121:2 which says, “My help comes from the Lord.” It’s easy to read right through those six words and miss the depth and wonder of that truth. The God of the universe, the Creator of all that we see, is here, in the middle of our lives, and he is the one who stands by us and helps us. This verse changes everything. David allowed the truth of this verse to change the direction of his life. Will we? Where in your life do you need the boldness, bravery, and confidence? Try to memorize Psalm 121:2 this week to remind you to trust in an all-powerful God.